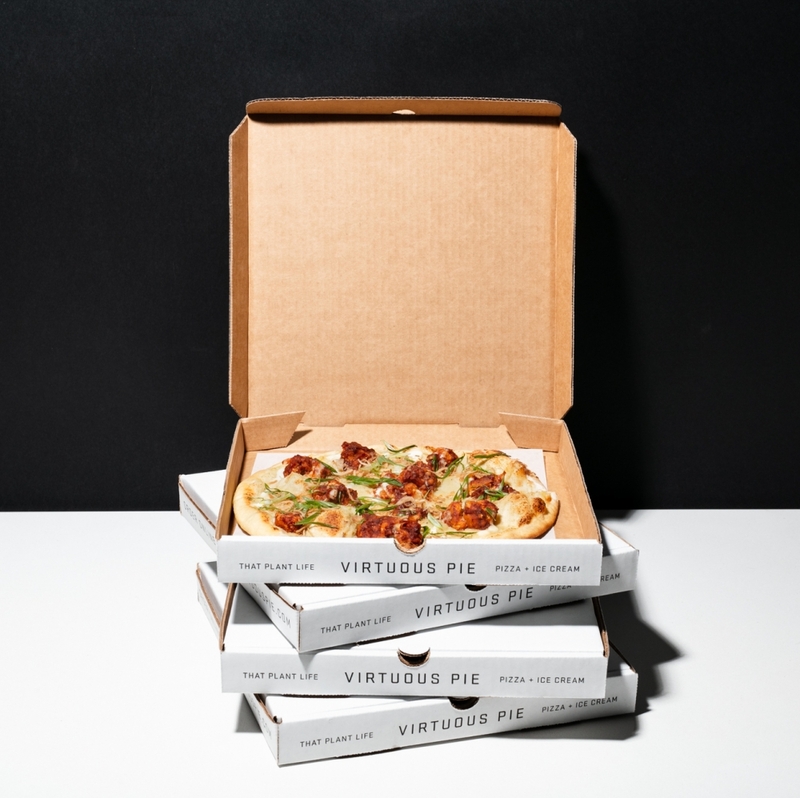 It may be a short month, but there’s no shortage of things going on at Virtuous Pie this February! 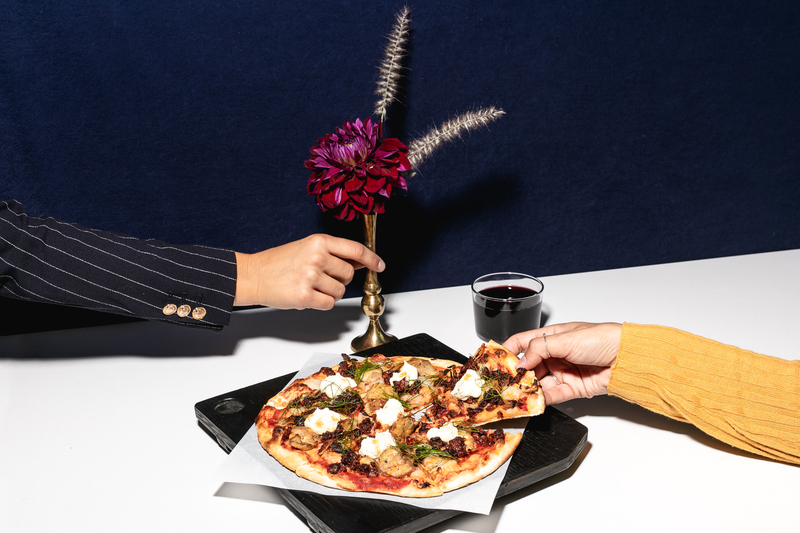 National Pizza Day is coming up, UBC is turning 1, and we’re taking part in some local events in Portland and Toronto. Plus, we’re asking for your help. We’ve created a customer feedback survey to help us grow and improve, and for participating, you could win some swag! This Saturday, February 9th is one of the most important days of the year… in our opinion. It’s National Pizza Day, and to celebrate we’re offering free delivery through DoorDash at every location, all day! Use promo code PIZZADAYVP19 on orders $25 or more and get it delivered to wherever you are. In other words, stay warm and let us come to you. We’ve created a short and sweet, easy to navigate customer survey and we’d love to hear from you! Your feedback will help us continue to grow and better serve our communities, to make your dining experience even better. We want to know what keeps you coming back, what we could improve on, and what we’re missing. For participating, you’ll be entered in a draw to win a $100 gift card to Virtuous Pie, merch, or a growler. We truly value your insight, and appreciate you taking the time to share! It’s hard to believe that our third location is already turning one! On Thursday, February 28th, we’re celebrating our UBC location’s first anniversary with special deals, a party, and prizes. Join us for a fun night as you ease back into the second part of the semester. $5 Pints – because we’re celebrating! From 6-9pm, grab your friends and come help us celebrate! The evening will feature our all day deals, a live DJ, prizes, coupons for your next visit, and more. 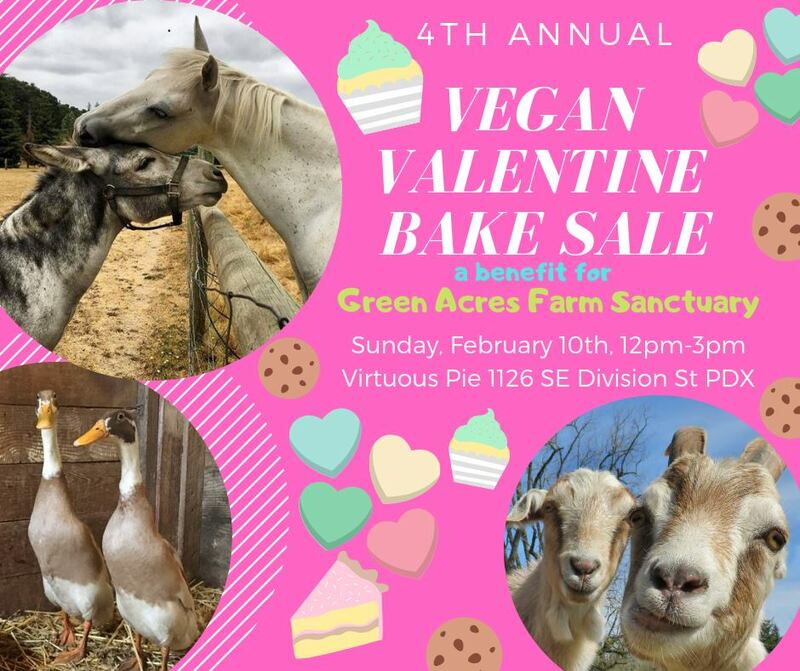 On Sunday, February 10th, we’re hosting Green Acres Farm Sanctuary’s 4th annual Vegan Valentine Bake Sale to benefit rescued farm animals. Come enjoy tasty vegan baked goods and help raise money to provide shelter, care, and love to abused, abandoned, and unwanted animals. 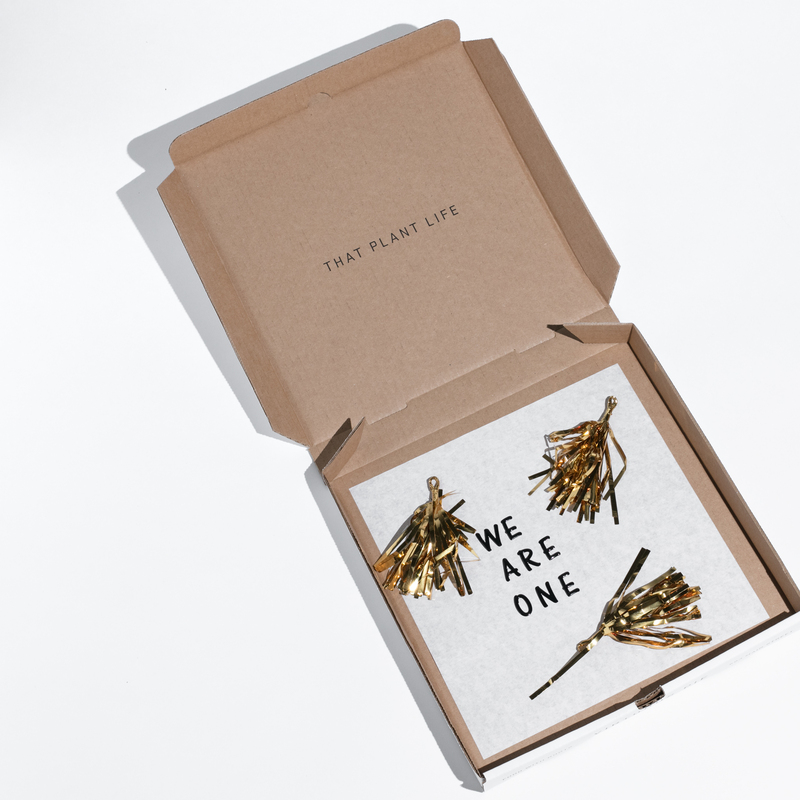 Our friends from Arium Botanicals will also be set up selling their artfully curated plants and botanicals – the perfect Valentine’s gift for your loved ones, or yourself! We’ll also be serving brunch until 2:30pm, so if you haven’t tried our new menu items, come on down! We’re excited to join forces with some amazing local businesses in Toronto this Saturday, February 9th for an afternoon of Mindfulness Through The 5 Senses. 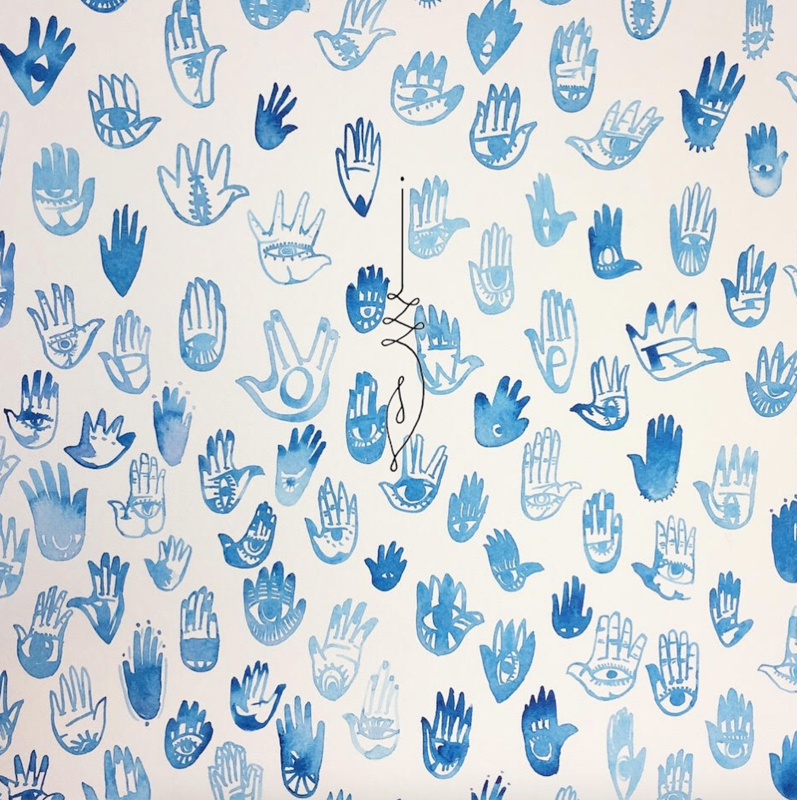 Held at Lululemon’s The Attic on Queen Street West, this event seeks to engage, stimulate, and educate guests on holistic health and mindfulness through the 5 senses. Did we mention it falls on National Pizza Day? 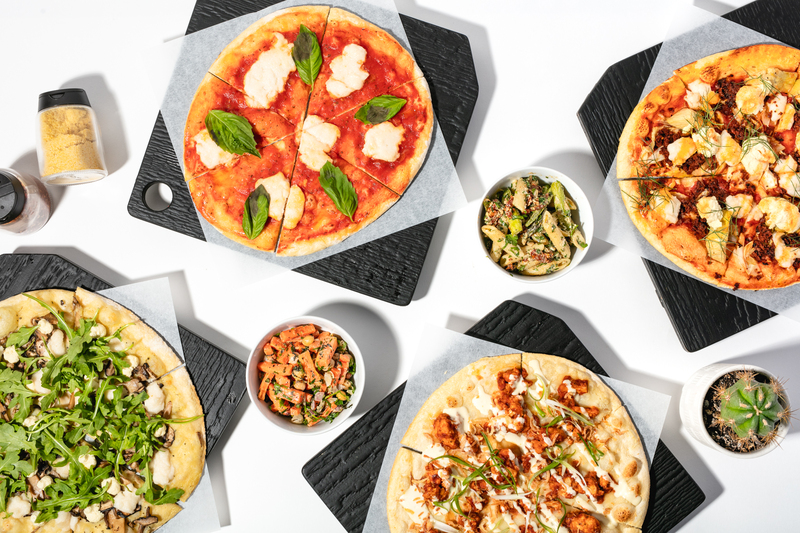 We’ll be serving up some of your favourite ‘zas, salad, and cookies, plus you’ll get an exclusive swag bag. Get your tickets here!